Eighteen of the finest guitarists in one room. The perfect blend of mandolins, charangos and ukuleles, placed in pairs between ribbon microphones around the hall at Air Studios, to create a swarm of beauty. 18.9 GB download size Too large to download? Choose hard drive delivery at checkout. Christian was commissioned to write for a film in September 2014, operatic in its expanse, with acres of space. Always a fan of the work of Terrence Malick, the aim was to create something to emulate arcing fields of barley and teardrops of rain; sounds that would mirror these chaotic patterns of natural beauty. After much testing, we took a “Swarm” of players, 18 in total, to Air Studios, to play a specially selected blend of instruments — the perfect mix of mandolins, ukeleles and charangos. The results were sublime, from a beautiful patina of plucked notes, to jets of long notes, created by a multitude of chaotic unmeasured tremolos played by players all over the room. 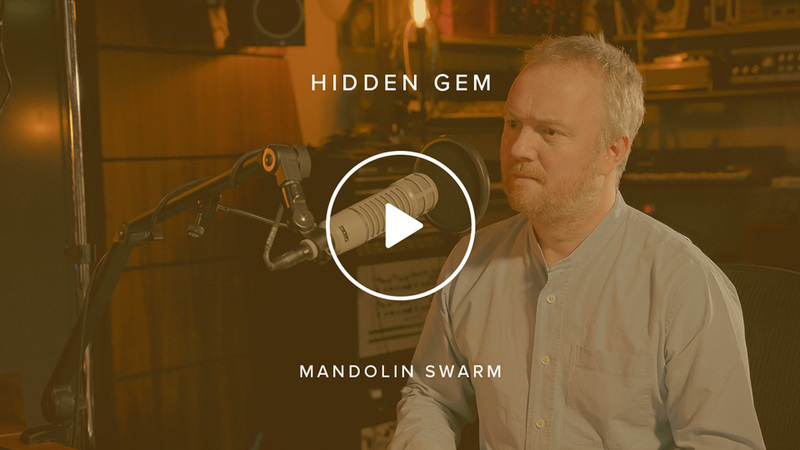 Mandolin Swarm was recorded by Jake Jackson at Lyndhurst Hall, Air Studios, through an array of vintage microphones via Neve “Montserrat” pre-amps, to a beautifully serviced Studer 2” tape machine and then into digital at 96k via Prism AD converters. We elevated a second tree and third ambient and outrigger to create the perfect symmetry between every player. The players were placed in three waves: seven huddled around the first tree, six around the second tree, and six in each gallery quadrant. Whilst the upper dynamic layers provided shocking drama and definition, it was the quieter layers that offered the most intrigue. 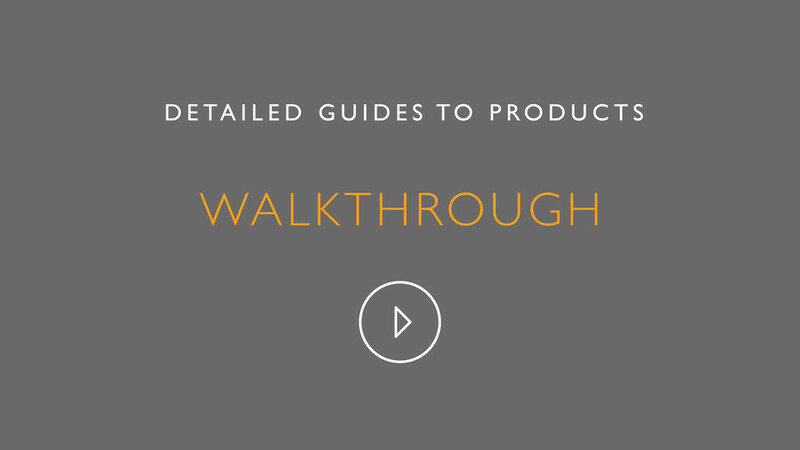 The library is presented with six microphone positions and three stereo mixes which you mix and blend to fit the application you’re working on, but also automate for dramatic shifts in focus and depth. They're also fully output assignable for surround and 5.1 use. The definitive range is designed to fit with Spitfire's entire orchestral range. One of the key areas of interest with this instrument type is the tremolandi. You have control over both the dynamic level of these extraordinarily long articulations, and the speed — from a gentle trickle, to a haze of notes. We also have two sets of measured trems that, depending on the application, can sync to your host tempo with varying levels of tightness, as well as a hair-raising set of slowly played chords. 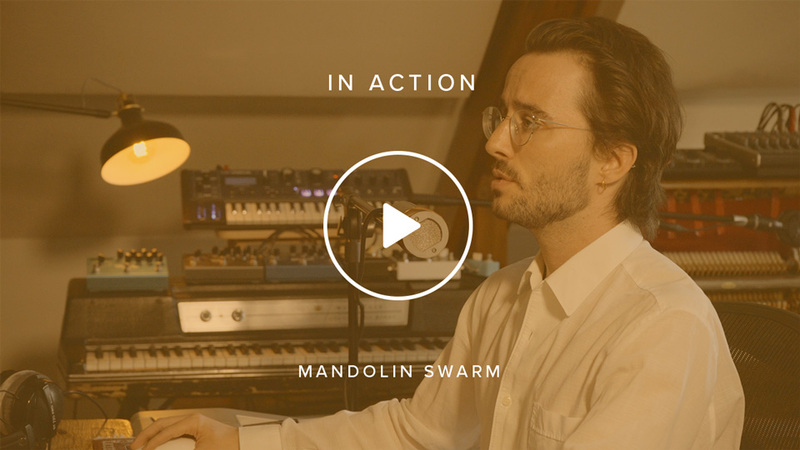 When combined with Blake's scripting and our talented programmers, producers and composers, Swarm gives you instant inspiration of a very special kind.